Want to work in a friendly, fast-paced environment where opportunities for advancement abound? We believe that a diverse culture means more than just recognizing our differences. A truly diverse culture allows you the opportunity and freedom to be yourself. We are committed to celebrating diversity and to fostering a diverse working community. 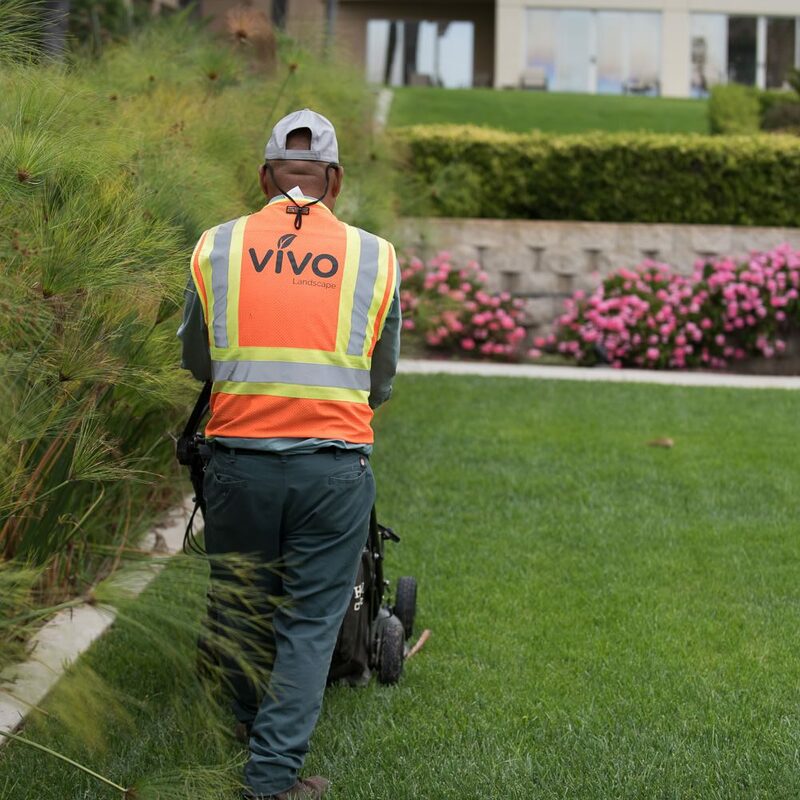 Vivo Group, Inc. is looking for an energetic self-motivated individual to fill a full-time Irrigation Technician position in the San Diego area. This person would be responsible for the maintenance, troubleshooting, and repairing of various irrigation systems assigned in a specific area. Some tasks may include sprinklers, control valves, controllers, wiring, timer programming, and other irrigation related tasks. A minimum of (2-3) years of industry related experience required. The Crew Member is an important entry- level position and will perform various tasks involving physical labor. 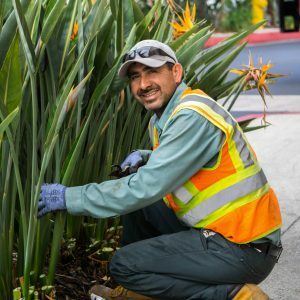 Some duties include raking, trash clean-up, shrub and plant care, weeding, trimming and pruning and other routine maintenance duties. This position may work in various weather conditions and micro climates.